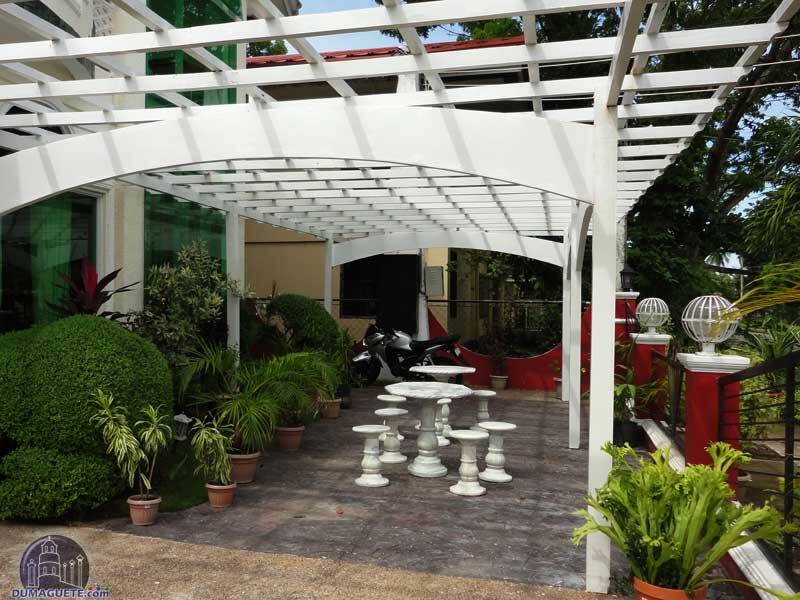 Bolmon Guest House provides budget accommodation Dumaguete with great hospitality in a friendly, peaceful neighborhood. 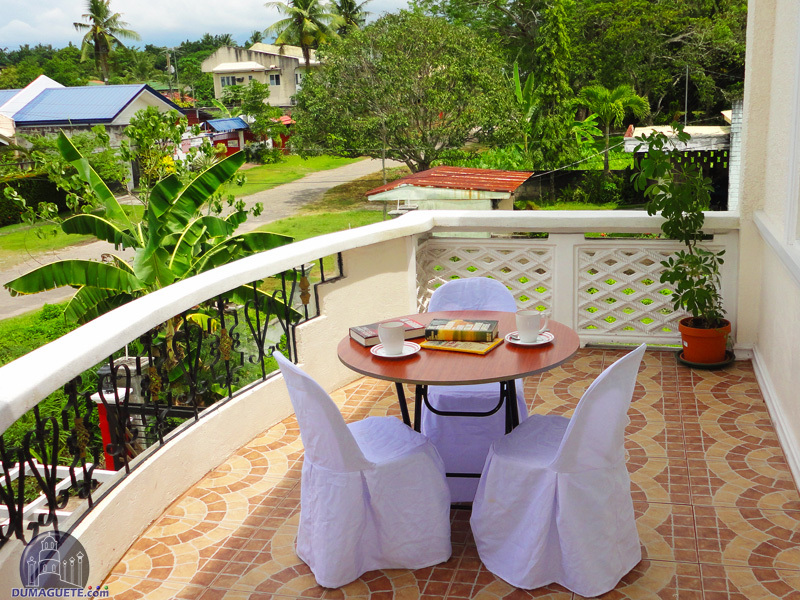 The Guest House combines attractive rates with good standard and friendly staff. 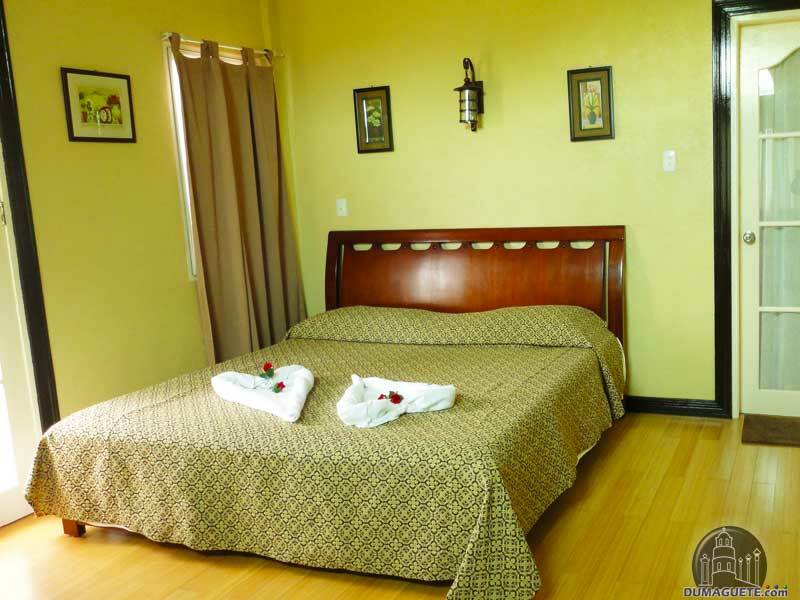 Rooms are with air conditioning, internet connection, cable television, hairdryer, and a hot shower to make your stay more comfortable and convenient. 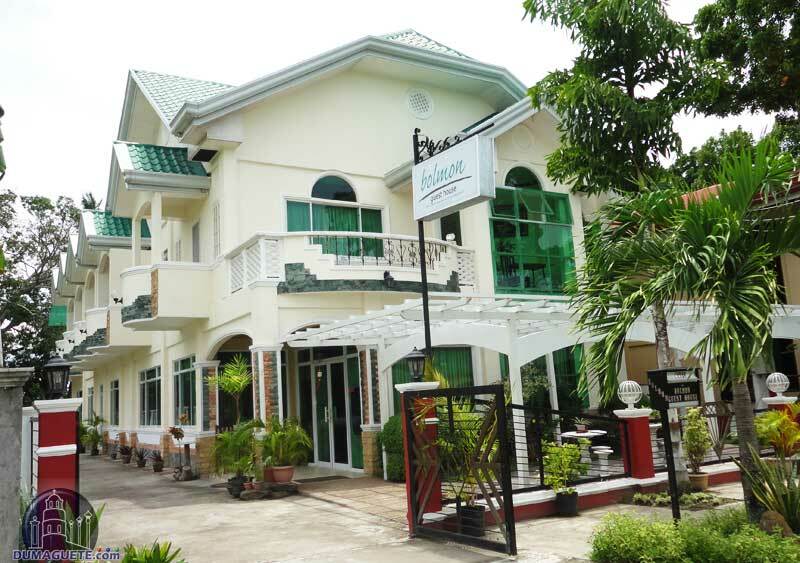 Bolmon Guest House is close to the airport and just is 10 minutes from the City Center of Dumaguete. 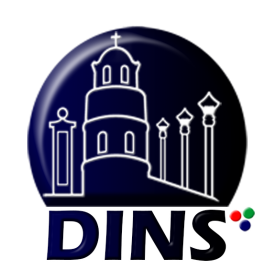 – multi- function room for parties, reunions or seminars. Due to its location there can be some problems catching a trike during late hours. However, the friendly dstaff at Bolmon Guest House assists you anytime with transportation or helps you to rent your own motorbike.